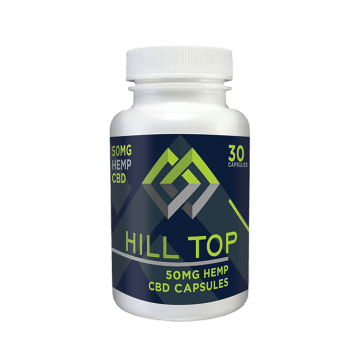 CBD (Cannabidiol) is one of over 85 cannabinoids found in the cannabis plant and is found in abundance in hemp. 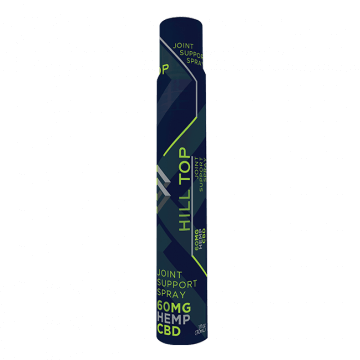 Unlike THC (tetrahydrocannabinol), CBD is non-psychotropic, and therefore will not cause a “high.” Hemp derived CBD has significant benefits and has a long history of being used for wellness issues worldwide – originating in ancient civilizations. As access to hemp derived CBD has become easier, research has surged in recent years among scientists and physicians proving CBD to be a non-addictive, natural answer to many diet and health concerns. The reason behind CBD’s effectiveness is due to its interaction with the endocannabinoid system, which is a regulatory network found in all mammals that boosts the neurological and immune systems. In some of our products, you’ll find that we use whole plant hemp extract, which means you’re getting full-spectrum (food as nature intends) benefits that the hemp plant has to offer. This is because the compounds (cannabinoids) found in hemp work together – aiding in and emphasizing each compound’s individual effect. This process has been named The Entourage Effect and results in a more holistic health benefit. Potential lifestyle health benefits from our products are derived from studied added ingredients. The beauty of CBD, and likely the cause for its recent growth is due to the discovery that CBD does not have just one application or benefit. As research continues to increase, we’re finding out more and more about the properties and benefits of this cannabinoid. One of our primary hopes as a company is to combat the opioid epidemic that is now more likely to kill in the United States than a car accident is. CBD is a non-addictive compound that, we believe, is a step in the right direction in fighting against this epidemic. For starters, our products fight against pain. As a consequence of this pain, you might have a hard time sleeping and we have products that can help. With pain and poor sleep quality, you might experience joint and mobility issues due to lack of rest, and again, we have products that can help. And we don’t think this is the end. More benefits are out there and more will be discovered as our research continues. We want to be the ones to point you in the right direction and get you going toward a life of better, more comfortable living; to a life where the grass is greener. 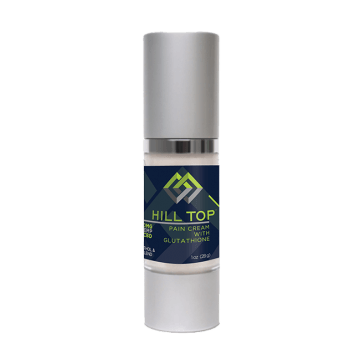 CBD (Cannabidiol) is one of over 85 cannabinoids found in the cannabis plant and is found in abundance in hemp. Unlike THC (tetrahydrocannabinol), CBD is non-psychotropic, and therefore will not cause a “high.” As a nutritional super food Hemp-derived CBD has significant health benefits and has a long history of being used for wellness issues worldwide – originating in ancient civilizations in Asia. As access to hemp-derived CBD has become easier, CBD research has surged in recent years among scientists and physicians as a non-addictive, natural answer to many diet and health concerns. The reason behind CBD’s effectiveness is due to its interaction with the endocannabinoid system, which is a regulatory network found in all mammals that boosts the neurological and immune systems. 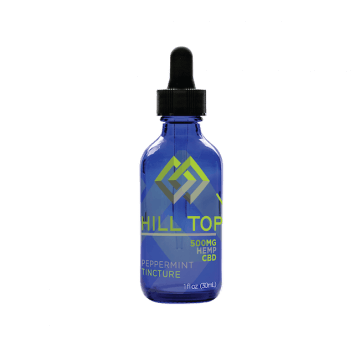 In our oils (tinctures), you’ll find that we use whole plant hemp extract, which means you’re getting the full-spectrum of benefits that the hemp plant has to offer. This is because the compounds found in hemp work together – aiding in, and emphasizing each compound’s individual effect. This process has been named The Entourage Effect and results in a more holistic health benefit. CBD oil: Can it Help with Fibromyalgia-related pain? *This product is not for use by or sale to persons under the age of 18. This product should be used only as directed on the label. It should not be used if you are pregnant or nursing. Consult with a physician before use if you have a serious medical condition or use prescription medications. A Doctor’s advice should be sought before using this and any supplemental dietary product. All trademarks and copyrights are property of their respective owners and are not affiliated with nor do they endorse this product.